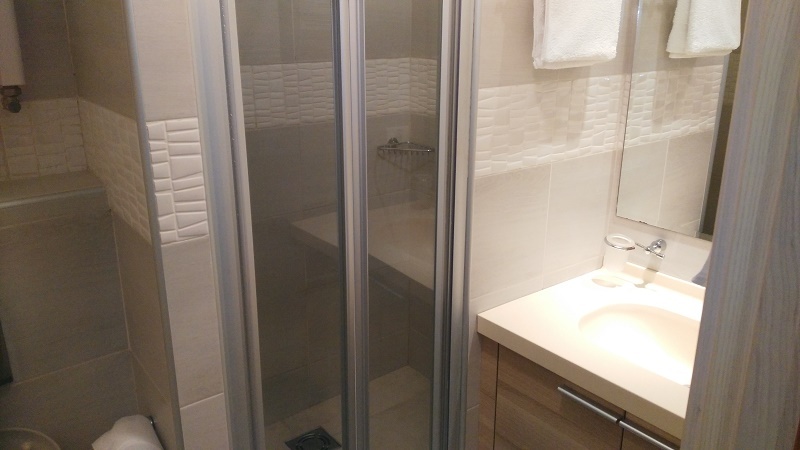 Cosy 22 sqm apartment for 4 people, on the 1st floor of the residence “Maglic”, Konaci, with lift , 2 min walking distance to the ski-lift area of the resort, opposite the slopes of Krst and Pančić Express. 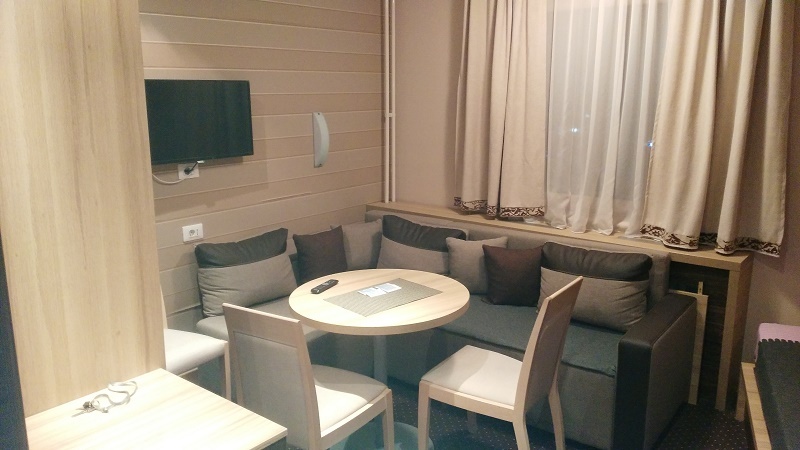 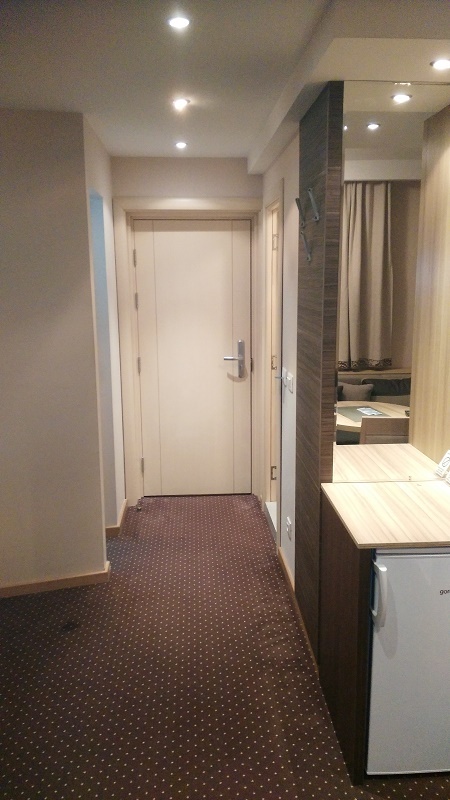 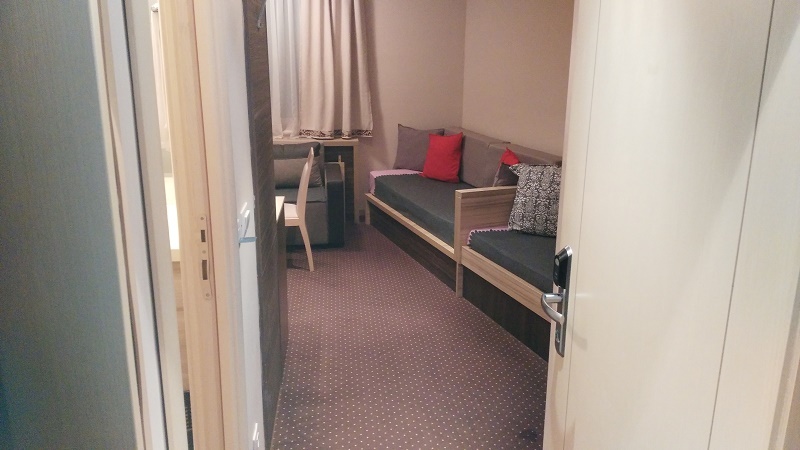 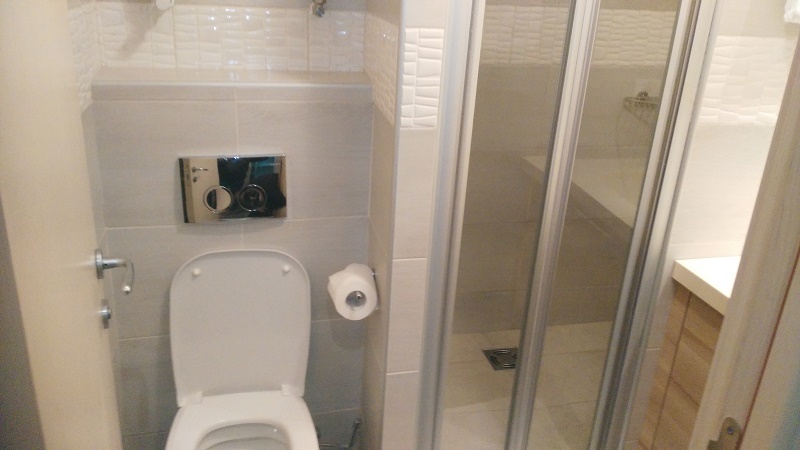 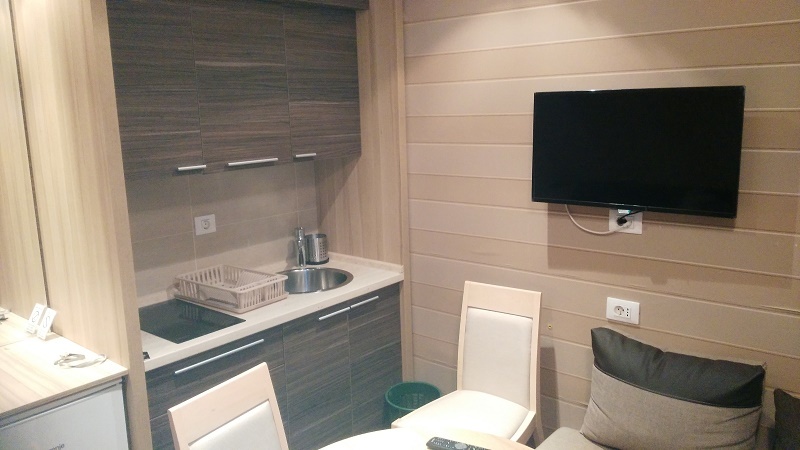 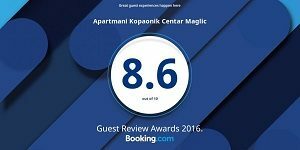 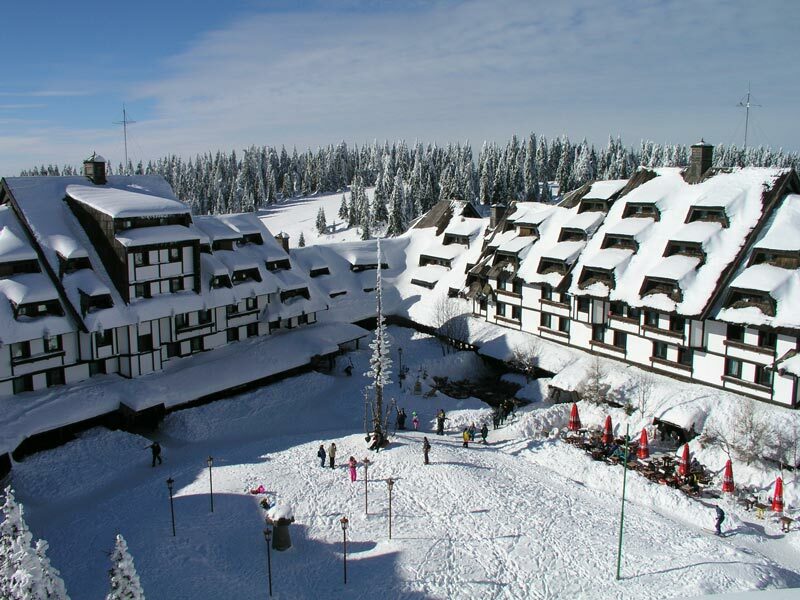 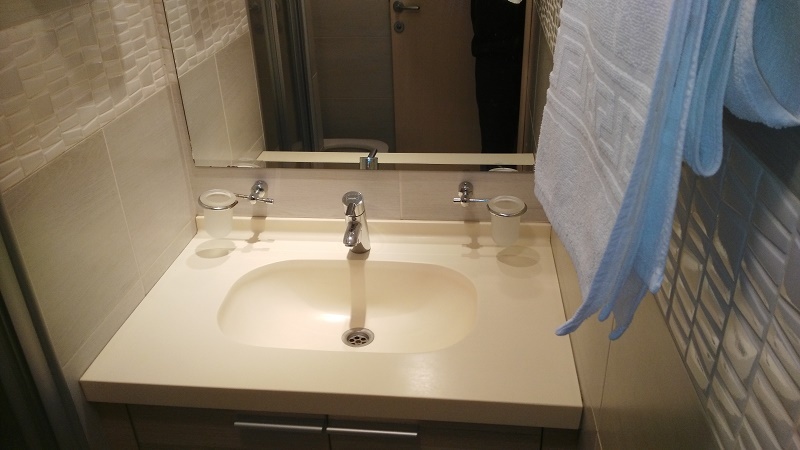 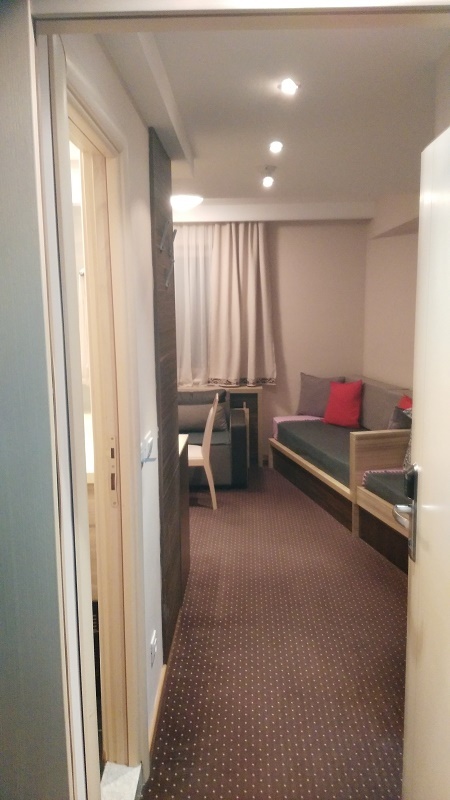 Located right in the Kopaonik Centre, with a view of the main court, Apartments Kopaonik offers self-catering accommodation with free WiFi access. 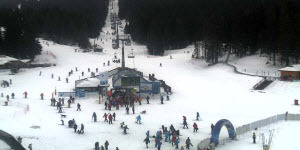 The property is 200 metres from Malo Jezero and 300 metres from Pančić Express main ski lifts.